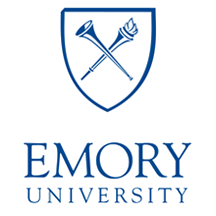 Emory UniversityEmory University, a top-ranked private institution recognized internationally for its outstanding liberal arts colleges, graduate and professional schools, and one of the world's leading health care systems, is located on a beautiful campus in Atlanta, Georgia. 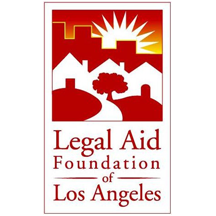 Legal Aid Foundation of Los AngelesSince 1929, Legal Aid Foundation of Los Angeles has provided civil legal aid to poor and low-income people in Los Angeles County. 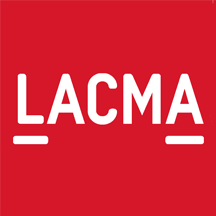 Los Angeles County Museum of ArtSince its inception in 1965, the Los Angeles County Museum of Art (LACMA) has been devoted to collecting works of art that span both history and geography, in addition to representing Los Angeles's uniquely diverse population. 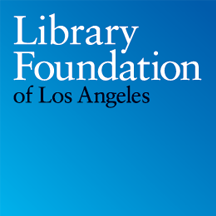 Los Angeles Public Library and FoundationThe Library Foundation of Los Angeles provides critical support to the Los Angeles Public Library resulting in free programs, resources, and services available to the millions of adults, children, and youth of Los Angeles. 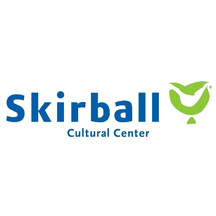 Skirball Cultural CenterOpen to the public since 1996, the Skirball has established itself as one of the world's most dynamic Jewish cultural institutions and among the leading cultural venues in Los Angeles. 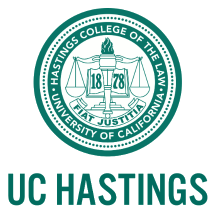 UC Hastings College of the LawFounded in 1878 by Serranus Clinton, the first Chief Justice of California, the University of California, Hastings College of the Law was California’s first law school. 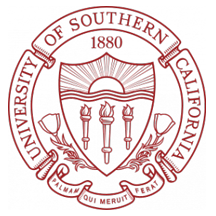 USC Gould School of LawThe Gould School of Law cultivates analytical ability, ethical values, and a spirit of collegiality that prepares students for meaningful careers benefiting society. 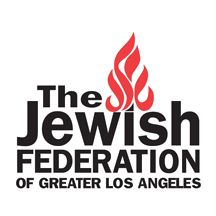 They enrich human knowledge and the principles of justice through superior scholarship..
Jewish Federation of Greater Los AngelesThe Jewish Federation of Greater Los Angeles convenes and leads the community and leverages its resources to care for Jews in need here and abroad, and mobilize on issues of concern to the community. 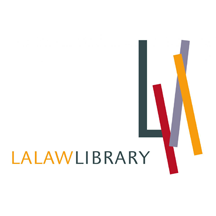 Los Angeles County Law LibraryAs the second largest public law library in the United States, LA Law Library meets the needs of the public, self-represented litigants and the legal community in a dynamic, ever-evolving global environment. 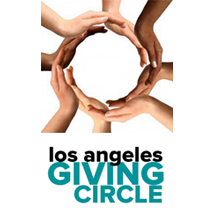 Los Angeles Giving CircleThe Los Angeles Giving Circle is a donor circle managed by the California Community Foundation, an organization committed to strengthening Los Angeles communities through effective philanthropy and civic engagement. 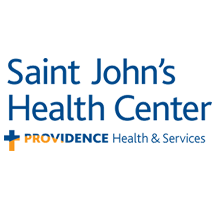 Providence St. John’s Health CenterProvidence Saint John’s Health Center has been serving the Santa Monica and Westside communities since 1942, and since that time has earned a reputation for clinical excellence and award-winning care in a compassionate environment. 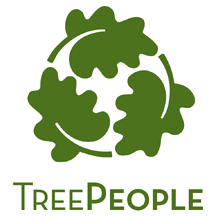 TreePeopleTreePeople is an environmental nonprofit organization whose mission is to inspire, engage and support people to take personal responsibility for the environment, making it healthy, fun and sustainable. 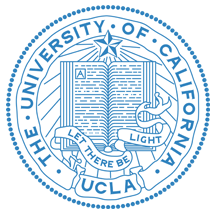 UCLA School of Law and Anderson School of ManagementUCLA's primary purpose as a public university is the creation, dissemination, preservation and application of knowledge for the betterment of society. 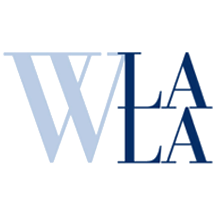 Women Lawyers Association of Los AngelesWLALA is dedicated to promoting the full participation of women lawyers and judges in the legal profession, maintaining the integrity of our legal system, and improving the status of women in our society.